Mrs Ford is the Principal at St Joseph’s School. 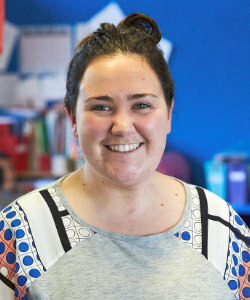 Mrs Ford is an experienced junior teacher having previously taught new entrants in Room 1. 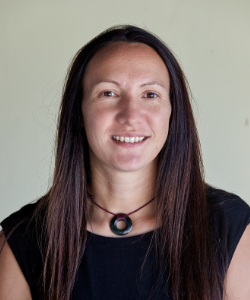 She is a Kaikoura local who is extremely passionate about keeping fit, enjoying the outdoors and having fun with her family. Mrs Ford regularly enters events locally and afar and enjoys a challenge. Jill is the office administrator at St Joseph’s School. She is new to Kaikoura having come to us from Queenstown. In her spare time, Jill loves cooking and enjoys walks along the dazzling beach while enjoying the beautiful scenery. Miss Checketts is the teacher in Room 1 at St Joseph’s School. She teaches the new entrants children. 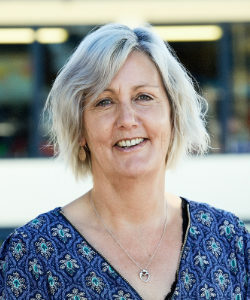 She comes from Dunedin and loves to cook and read in her spare time. She is a caring and friendly teacher that the students love to spend time with. 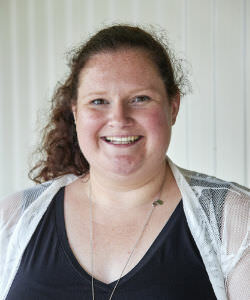 She loves Drama and being part of the Kaikoura community. Miss Lewthwaite is the teacher in Room 2. She teaches the year 2 and 3 students. She has a pet duck named Greg and a Mexican Walking fish that come to school every day. Her hobbies include kayaking, squash and in the weekends, she spends time with her friends and family. 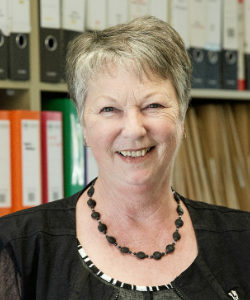 She is originally from Methven and studied at Otago University. Hannah Robinson joins St Joseph’s School in 2019 in Room 3. 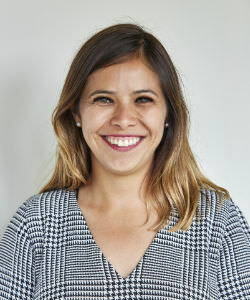 Miss Balcazar is joining the teaching team at St Joseph’s in 2019, she will take small groups for a variety of learning activities. Whaea Rochelle is the teacher in Room 4. She teaches the year 4 and 5 children. 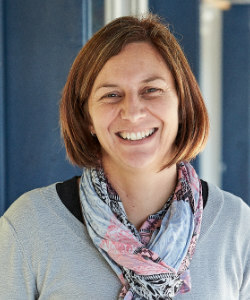 Mrs Ford joins the staff as our Deputy Principal in 2018. 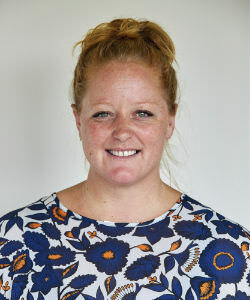 She is an experienced teacher who enjoys sport, particularly basketball, along with spending time with her family. Mr Percy is an experienced teacher. He is passionate about sport and the community especially athletics and rugby. 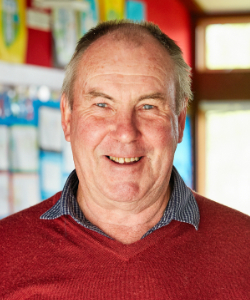 He is currently the release teacher in Room 4 as well as relieving regularly at St Joseph’s School. He enjoys teaching technology and science. Roseann is a phenomenal teacher aide who is a kind and caring person. Her hobbies include hunting, going outdoors, and spending time with loved ones. 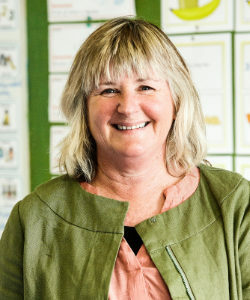 She spends her time going in a number of different classrooms at St Joseph’s School helping children with their learning. Caro is a teacher aide at St Joseph’s School. She works in the senior classrooms supporting staff and students. 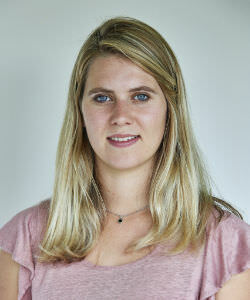 In her spare time she enjoys trail running, biking, tramping and being in the outdoors. In the holidays she likes to go camping, traveling to the Pacific Islands and reading. She loves animals, especially her cats. Meredith is the cleaner at St Joseph’s School.